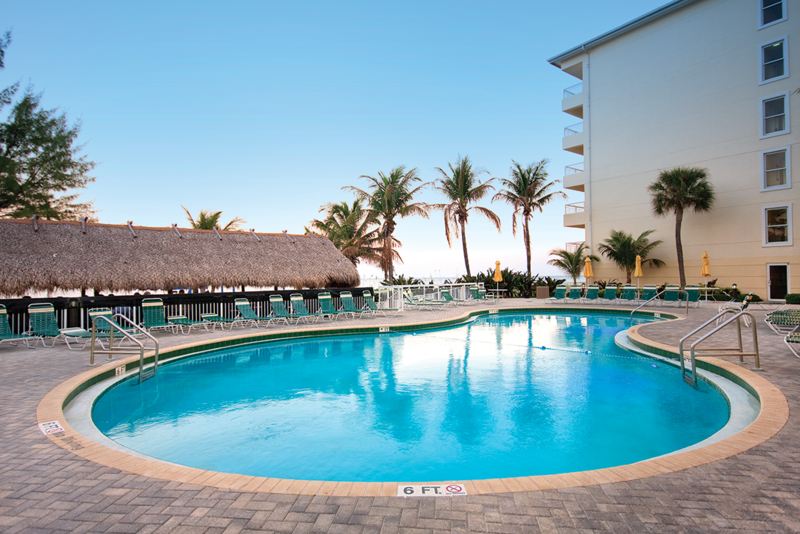 Located on some of the most stunning beaches in South Florida, Wyndham Royal Vista is the perfect destination for your next tropical vacation! 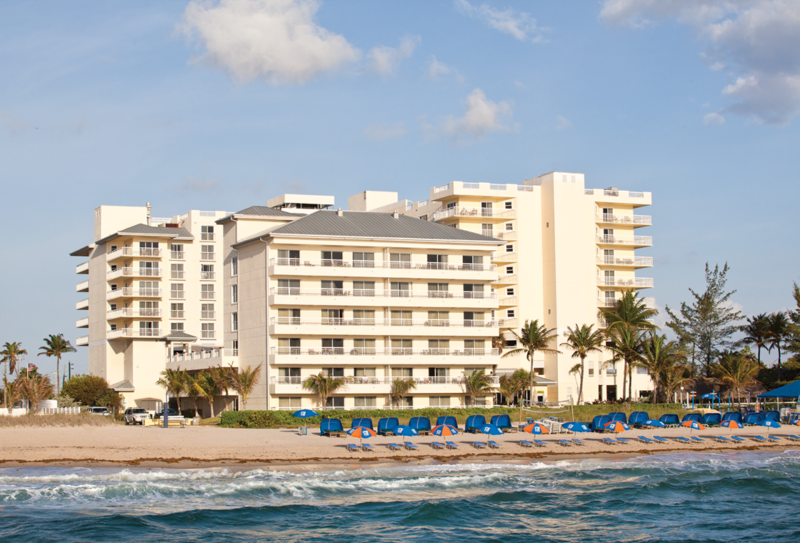 Located directly on the beach, this 3-acre Resort offers a wealth of activities and amenities for guests of any age. 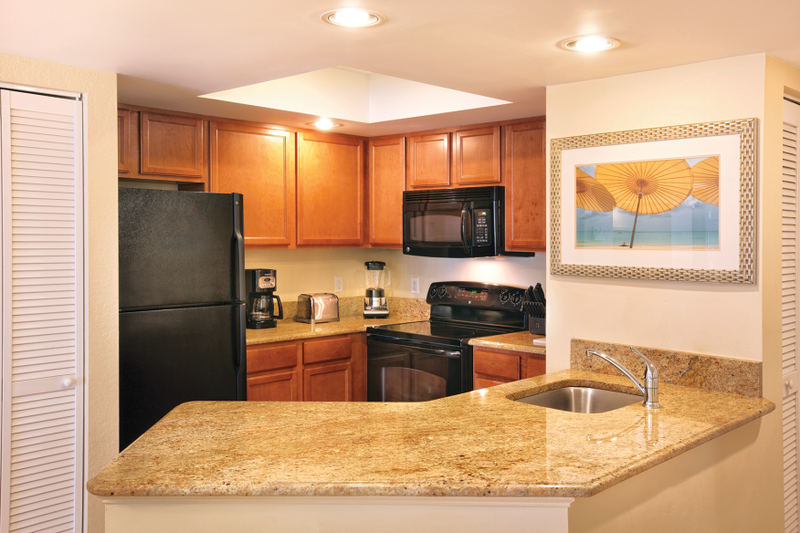 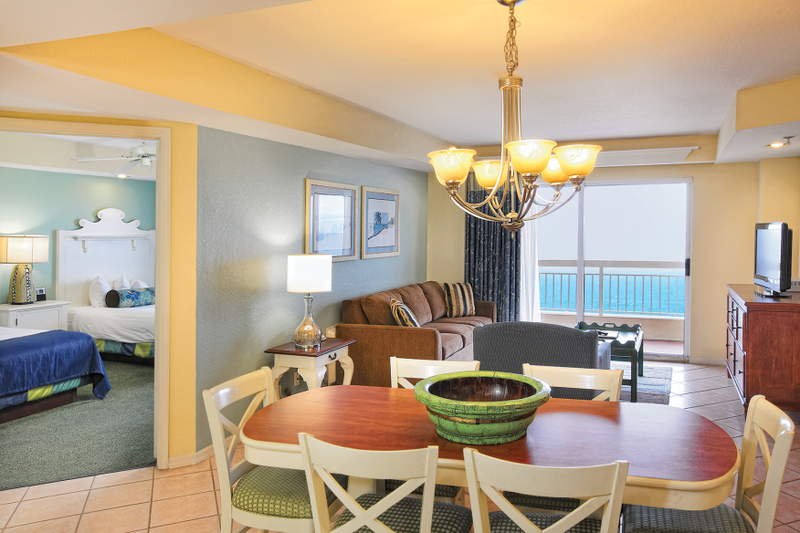 Choose between one- and two-bedroom family suites. Bask in the Florida sunshine by the pool or enjoy the spa and golf privileges of its sister resort, Wyndham Palm-Aire.